Coacher understands that sometimes you just can’t wait to get a small project completed. That’s why we offer Handyman Express service. 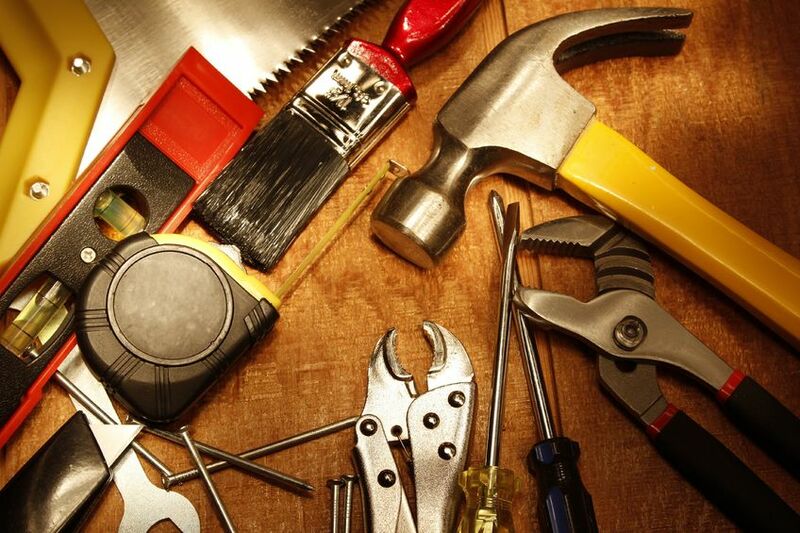 Call us by noon Monday through Friday and we will have a handyman to your home or office the next business day. Call 605-357-0794 today and tell us you’re interested in Handyman Express service. What You Need To Know About Kitchen Remodeling Why Basement Remodeling In Sioux Falls?